Your coffee maker is probably one of the most used appliances that you have in your kitchen. 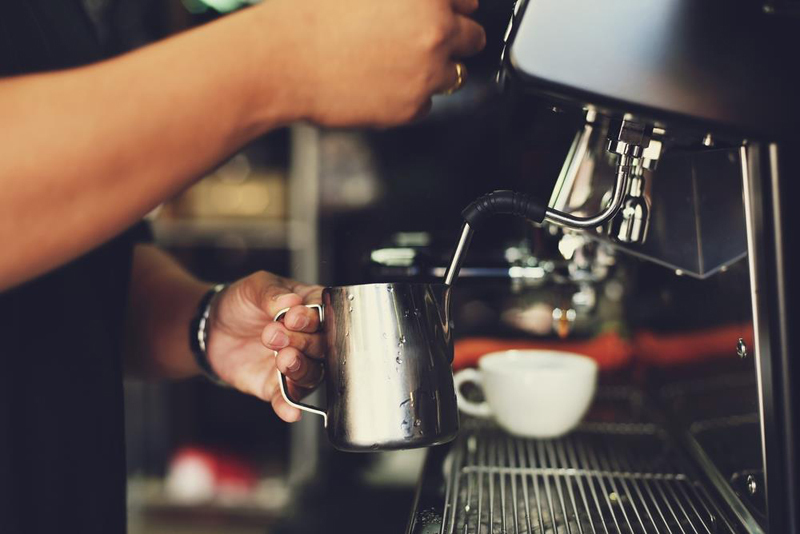 The daily, constant and repetitive use will make your coffee machine prone to harmful external contaminants and bacteria. This is mainly caused by pouring tablespoons of coffee grounds, which is considered a perishable good. A very effective way to clean your coffee maker is through the use of vinegar but if you are curious on how to clean a coffee maker without vinegar, this post is for you. 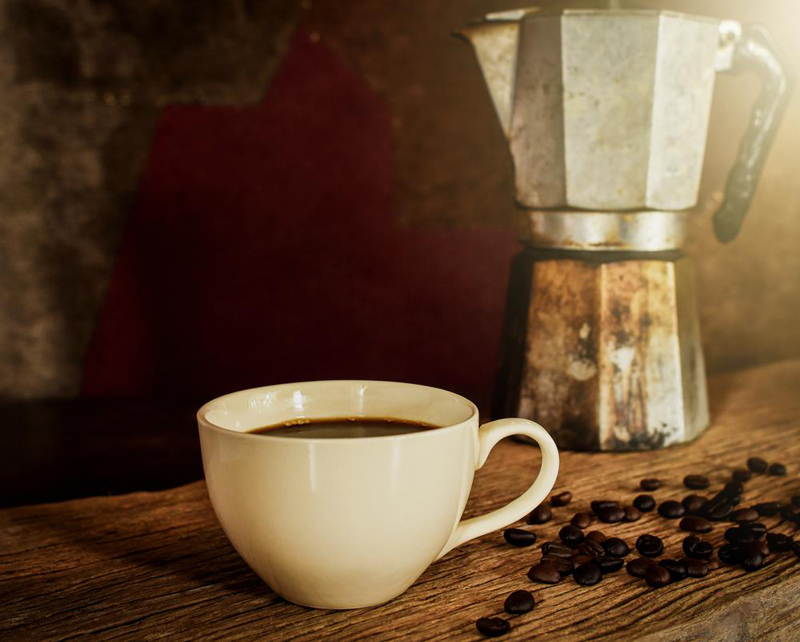 I am going to shed some enlightenment on the step-by-step procedure, as well as some tips and best practices for maintaining the cleanliness of your coffee maker. Fill the pot of your coffee maker with warm water. Drop at least two denture-cleaning tablets into your coffee pot. Let it sit for a while until they dissolve completely in the pot of warm water. Once the tablets have dissolved, pour the mixture into the coffee maker tank. Plug in your coffee maker on the nearest power outlet. Turn the coffee maker on and press the Brew button. Let the mixture brew as if you are making a cup of coffee. The contents of the tank that run through the coffee maker will clean it. Once the brewing cycle has completed, empty the contents of the coffee maker pot. Rinse thoroughly and refill the pot now with clean water. Brew the water again to get rid of the traces of the denture tablets. You may now use your appliance again to brew coffee. It is recommended that you use concentrated lemon juice with water. Unless you have at least a dozen of actual lemons that you have to squeeze yourself, you may also choose this method. Ensure that your coffee maker’s basket is empty before running a pot of cold water through the coffee maker. Refill the coffee maker pot with a half-cup of water and half concentrated lemon juice. Let the mixture sit for at least 15 minutes. Plug in your coffee maker to the nearest power outlet. Turn the coffee maker on as if brewing a cup of coffee. Once the brewing cycle has completed, turn the coffee maker off. Allow the mixture to cool for at least 15 minutes. Turn the coffee maker back on again and let the mixture run through again. Throw away the lemon and water mixture after you run it for the second time. Fill your coffee maker pot with cold and plain water. Run the brewing cycle again to rinse. It is recommended that you do the previous step twice to get rid of the lemon and water mixture. To add, you have to use new and clean water when you rinse the pot. Wash your coffee pot and basket with warm and soapy water. Using a dry and clean piece of cloth, gently dry your coffee maker pot and basket. You may use your clean coffee maker to brew coffee. Fill your coffee pot with cold water. Add ¼ cup of baking soda to the cold water. Constant stirring should be done to complete dissolve the powder inside the coffee pot. 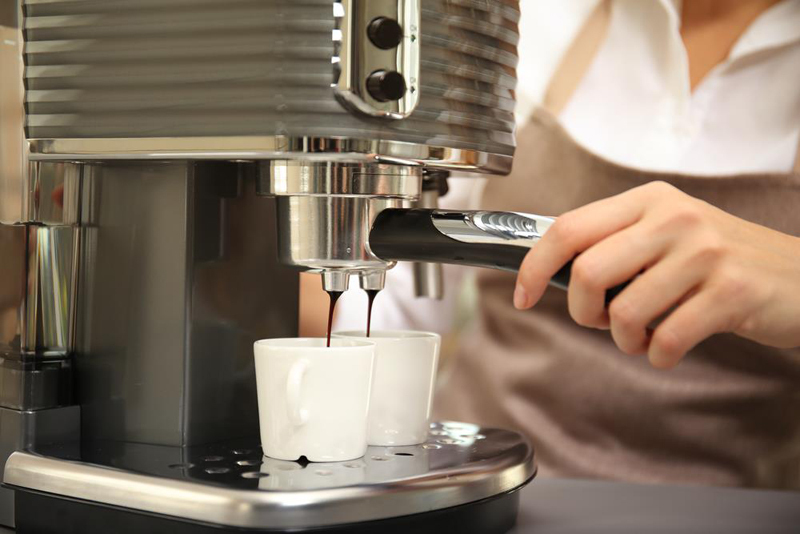 Once the baking soda has dissolved, plug your coffee maker on the nearest power outlet. Turn your coffee maker on and run it as if you are brewing a cup of coffee. Once the brewing cycle is done, dispose the mixture of water and baking soda on the sink. Fill your coffee pot again with plain water. It should be noted that no baking soda should be added this time. Turn your coffee maker back on again and brew the coffee maker. Dispose the brewed plain water once the brewing cycle is done. Repeat the above steps twice. This will make sure that your coffee pot has been rinsed properly. Your coffee pot is now clean and you can use it to brew a fresh cup of coffee. Detach the different components of your coffee maker. Run a stream of cold water over it. You may use your faucet to do this step. Wash your coffee pot using a mild dishwashing liquid. You may also use a sponge or a soft piece of wet cloth to clean your coffee pot thoroughly. You should always remember that the above steps do not apply to the coffee maker’s motor. Submerging the motor in water will damage your coffee maker. You may also use your dishwasher but you have to make sure that your coffee maker is dishwasher-safe. You have to check with the manufacturer just to be sure. Once you have washed your coffee pot with soap, rinse it using clean running water. Dry your coffeepot using a dry and clean piece of cloth or towel. You may now use your coffee maker again to brew a fresh cup of coffee. Apart from regular cleaning and maintenance, proper storage should also be observed. This is to ensure that your coffee maker is in its prime condition. To do this task effectively, you just have to make sure that your coffee maker is complete dry before you keep it inside your kitchen cabinet. Allowing the top part of your coffee maker open will prevent molds. To add, wiping the interior parts using a dry towel before you store it can prevent molds. It is highly recommended that you clean your coffee maker after every use. Thorough cleaning, on the other hand, should be done at least once every month. Doing this suggestion will likely add more years to your coffee maker’s lifespan. Use of filtered water is advisable as it is free from hard chemicals and impurities and will result to better-tasting coffee. In addition, it can help prevent chemical buildup in the coffee pot that will make cleaning a lot easier. 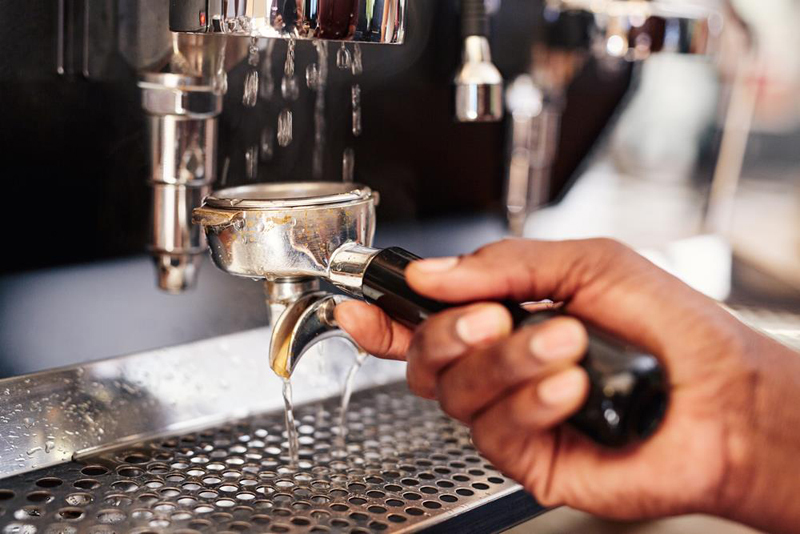 To make sure you are drinking clean and fresh coffee every day, you have to properly maintain your coffee maker. Cleaning your coffee maker using other alternatives aside from vinegar is just as easy. Now that you learned how to clean coffee maker without vinegar, I hope you can perform regular maintenance on your coffee machine. Did you have fun reading this article? If you have anything more to add, please leave a comment below.